Hazel asked me in podcast 3 (the punk one) to name two pieces of punk writing that had had an impact on me as I first began to buy and read the music papers, so naturally I plumped for two pieces that ran somewhat before that (meaning, I suppose, that though I wasn’t thinking of this as I named them, that the impact was as large as it was despite being indirect). 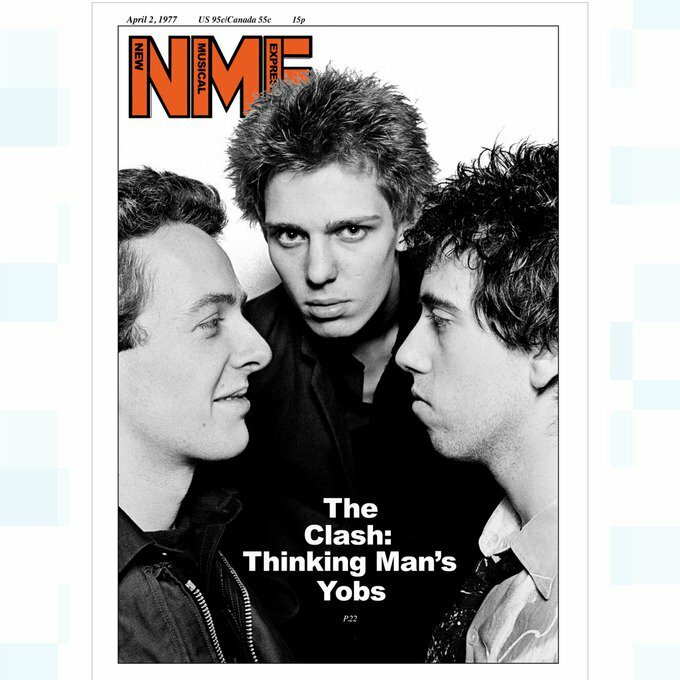 One was Tony Parsons’ ‘Thinking Man’s Yobs’ NME cover story on The Clash from March 1977, a key marker in punk’s evolution: from here on, the music mattered because it was political, the voice of unschooled dole-queue youth — or at least you had to push back hard if you wanted to read it another way) [Footnote 1]. 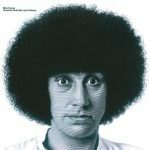 The second is from nine months early, same paper, June 1976: Mick Farren’s polemic ‘The Titanic Sails at Dawn’.